What is the STEM Games Drone Race Arena? 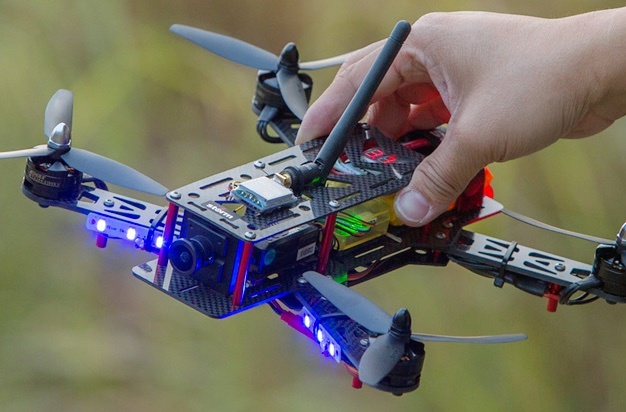 The Drone Race is a competition where competitors compete in flying multirotors, demonstrating their skill and speed. 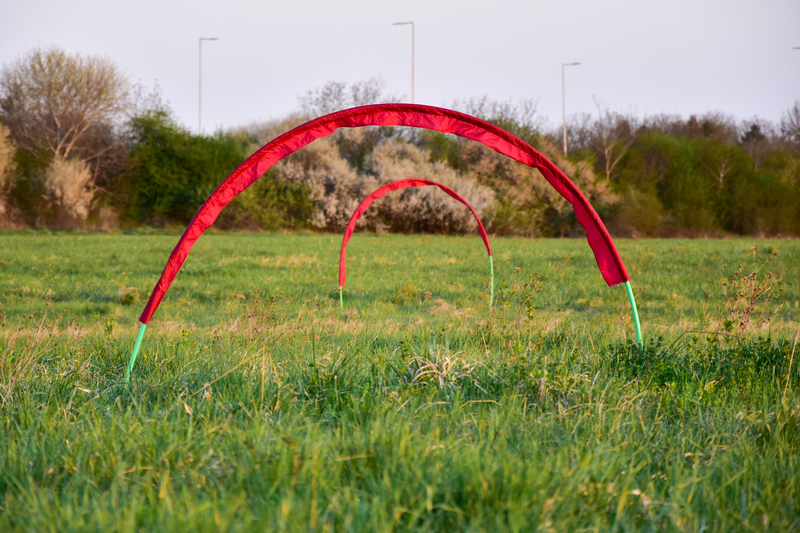 The objective is to complete a course consisting of "gates" they need to fly through. Those are strategically laid out in a way that makes the task challenging. 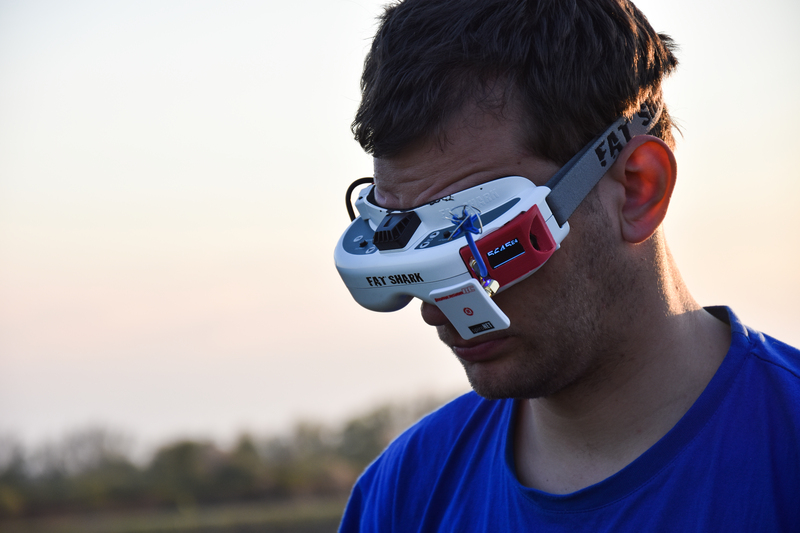 The pilot controls their drone using a radio remote control device while wearing special goggles that display the stream from the camera mounted on the drone. That way the pilots get to fly their drones as if they were in the drones themselves. The competition will take place indoors at the Valamar Lanterna resort. The competition area will be secured with a safety net to allow undisturbed watching of the event. In the days before the competition, competitors can practice flying or help set the course. Mains power and space for the equipment will be provided at the venue. The applications for participation arranged by educational institutions are now closed. You can still apply for participation through our weekend package, regardless of whether you're a student or not. After you submit your application by filling out the form below, we will automatically sign you up for the weekend package. Keep in mind that it does not include transportation, which you have to take care of yourself. You can apply for the event using the form below.